Our greatest presidents have entered the Oval Office armed with overwhelming ambition, intellect, and ideals. But were these characteristics evident in youth? What are the family circumstances that have created our presidents? How did their upbringing shape their future -- and ours? 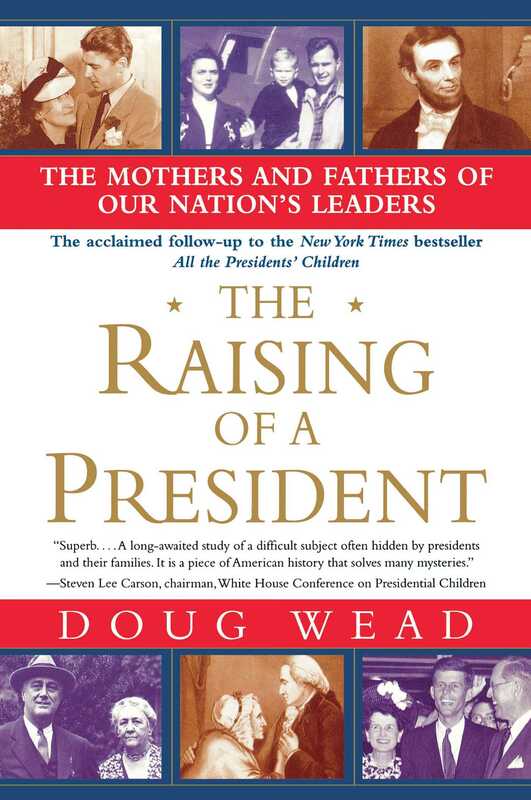 In The Raising of a President, bestselling author Doug Wead goes where no presidential biographer has gone before: straight to the childhood homes of America's greatest leaders. Wead analyzes the types of families in which they were reared, and offers fascinating psychological profiles based on his findings. Using presidential letters and personal correspondence -- as well as notes from his own private conversations with six presidential families -- Wead brilliantly portrays the early lives, loves, and political awakenings of George Washington; John Adams and the rest of America's first dynasty; Lincoln, who never betrayed his humble roots; Franklin D. Roosevelt and John F. Kennedy, each raised in prominent political households; and the once and future commanders in chief Bush. More than just political biography, The Raising of a President sheds new light on America¹s presidents, who were not only born but made. 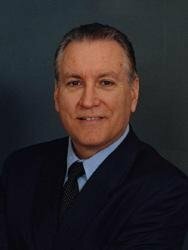 Doug Wead is a former special assistant to President George H. W. Bush and is now a prominent corporate and university campus speaker. A cofounder of the relief organization Mercy Corps and author of twenty-seven books, including the New York Times bestseller All the Presidents' Children, he lives near Washington, D.C., with his family. Visit his websites at www.dougwead.com and www.mercycorps.com. "Epic! A remarkable perspective....One sees the American presidents through a more intimate lens." "Superb.... A long-awaited study of a difficult subject often hidden by presidents and their families. It is a piece of American history that solves many mysteries."